Frantic Foodie is the place to keep up -to -date with Seattle food events, food gossip, food recommendations, recipes and everything else in the food world. 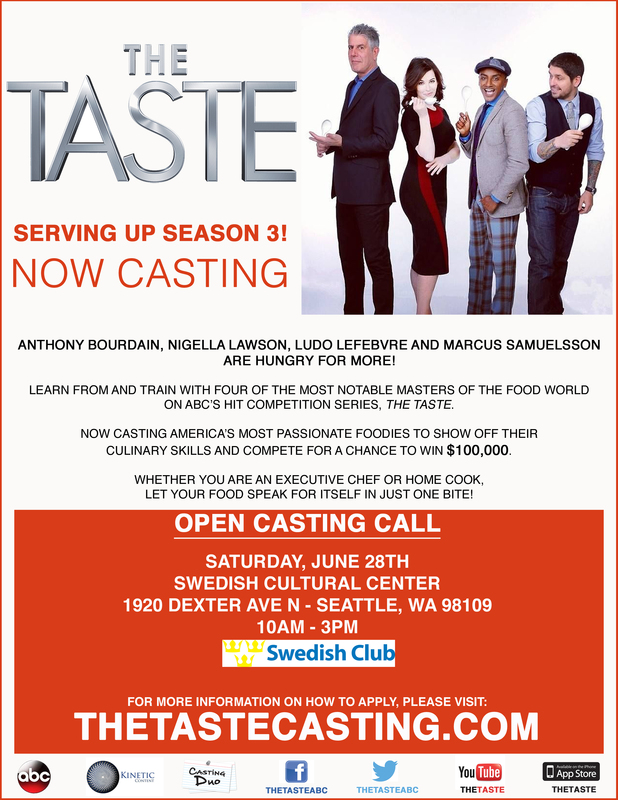 Here is a great opportunity for my friends who love to cook. Do you want to get on the food events mailing list?